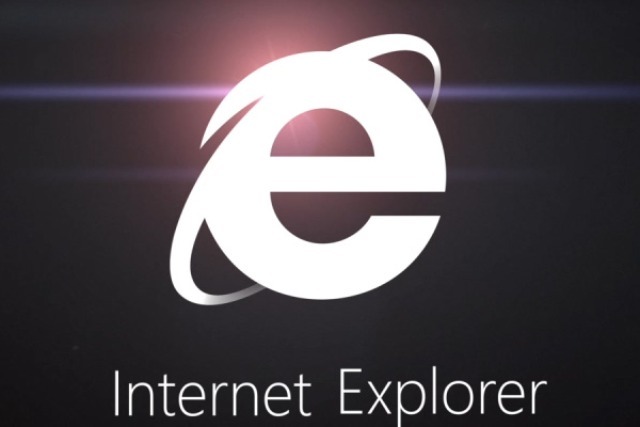 Microsoft executives are claimed to have "passionately" debated renaming Internet Explorer, in order to distance the brand from the "negative perceptions" associated with older versions. Jonathan Sampson, PM on the Internet Explorer team at Microsoft, made the revelation in an online Q&A yesterday (14 August). In a reddit Ask Me Anything talk to promote Internet Explorer, asked whether Microsoft had ever considered rebranding the browser, Sampson replied: "It's been suggested internally; I remember a particularly long email thread where numerous people were passionately debating it." He made it clear that the talks revolved around differentiating 11, the latest version of Internet Explorer, from older models. Sampson said: "Plenty of ideas get kicked around about how we can separate ourselves from negative perceptions that no longer reflect our product today." As a final comment on the matter, Sampson revealed that these discussions took place "just a few weeks ago". He also hinted that there could yet be a change to the brand, adding: "Who knows what the future holds." The discussion led to reddit users suggesting an array of names for Microsoft to consider, including, The Internet, Bong and One. One user, Grammar-not-c, joked: "Help, I accidentally deleted The Internet." Internet Explorer was first launched in 1995 and later versions, including IE 8, received criticism for freezing regularly and taking a long time to load.The latest version, Internet Explorer 11, was launched in October 2013 with improved compatibility and faster web browsing. Microsoft could not be contacted for comment.